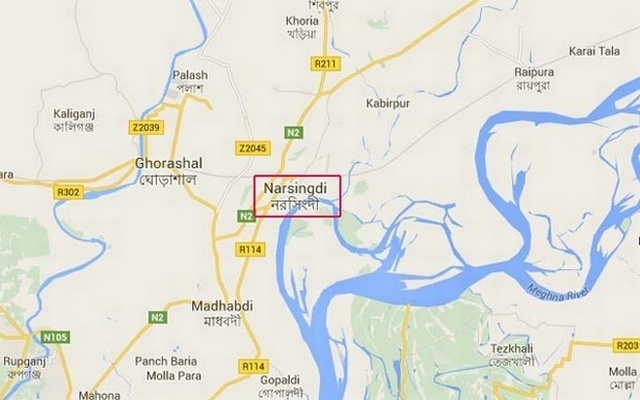 At least two people were killed and 15 others injured in a clash between two factions of Awami League at Mirzarchar union in Raipura upazila of Narsingdi on Tuesday morning. The deceased were identified as Iqbal Hossain, 30 and Amanullah, 27. Mohsinul Kabir, officer-in-charge of Raipura Police Station confirmed the incident but the details could not be known immediately.